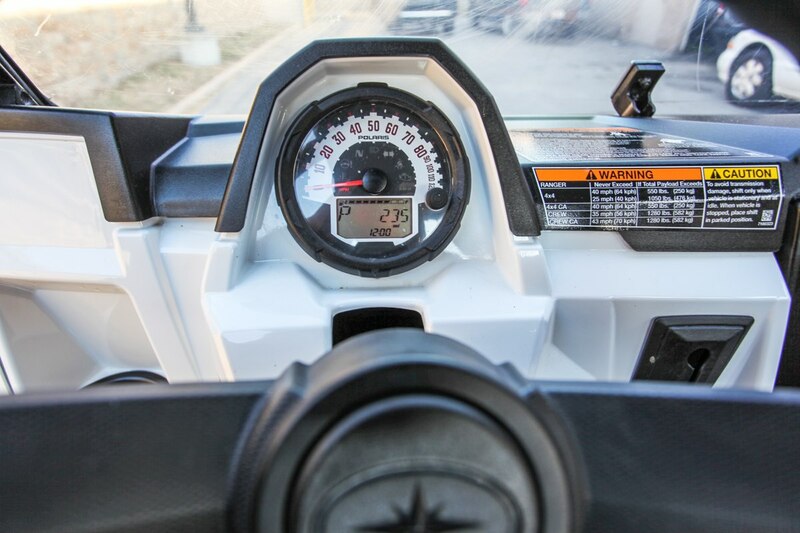 Drive this home today! 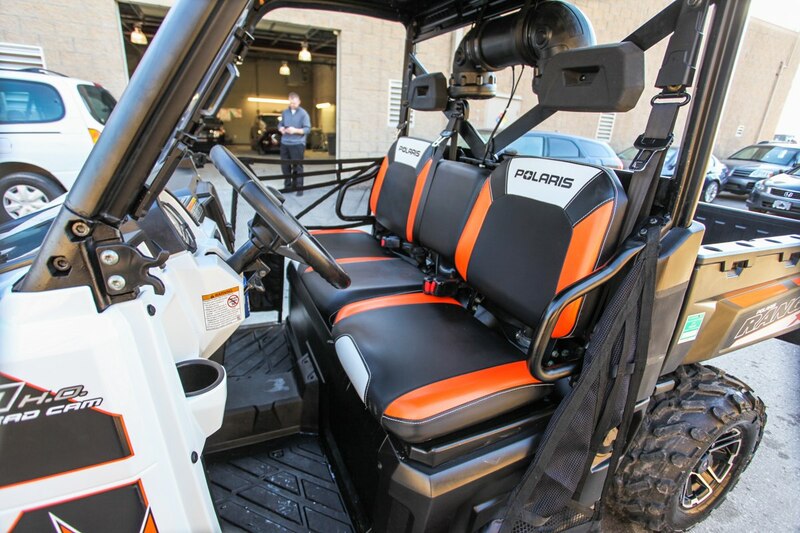 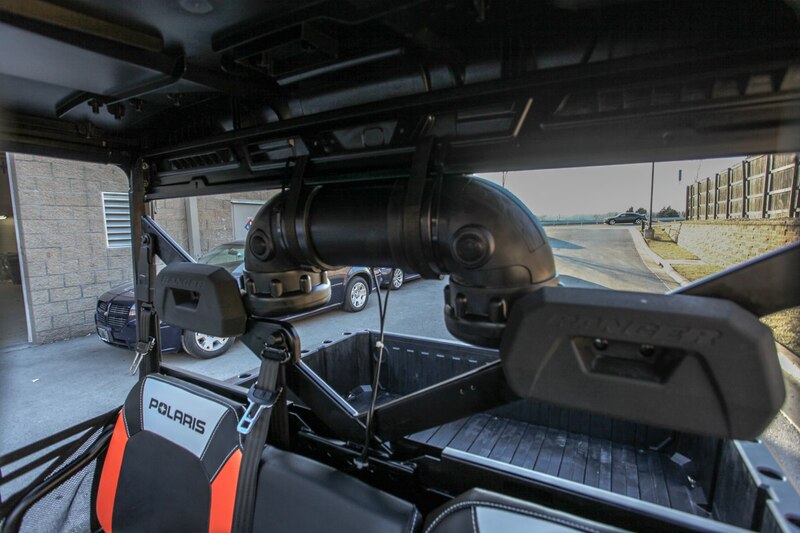 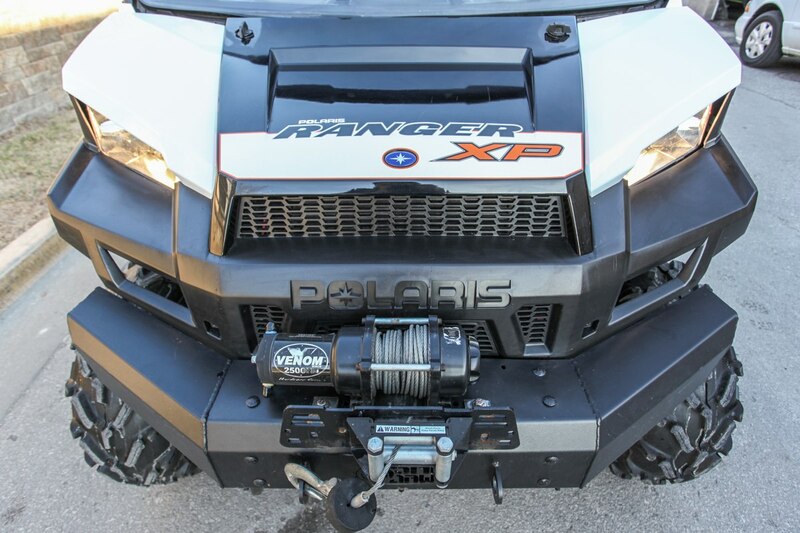 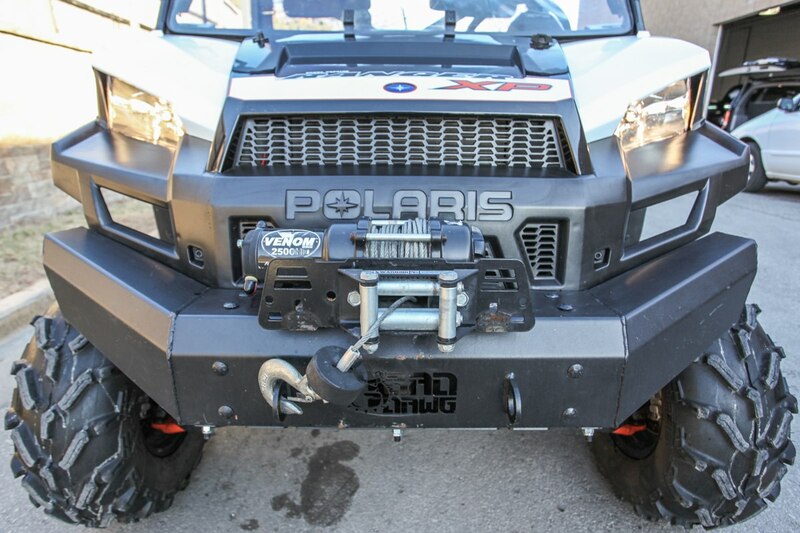 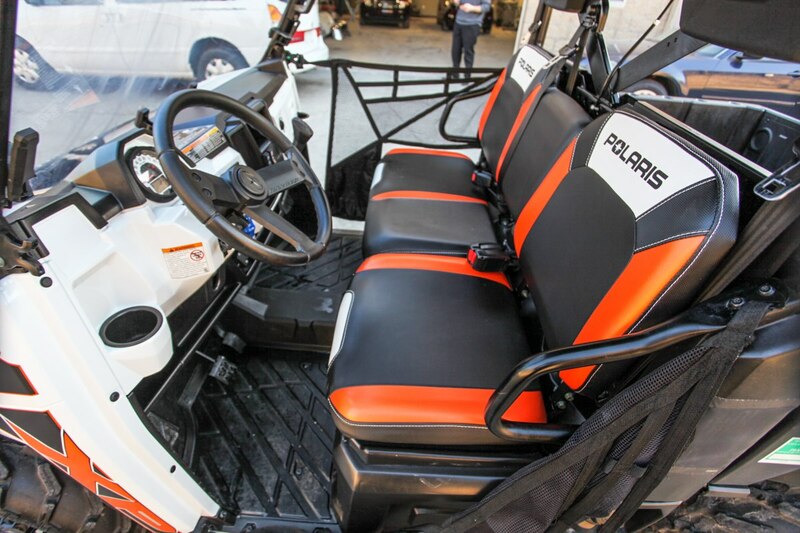 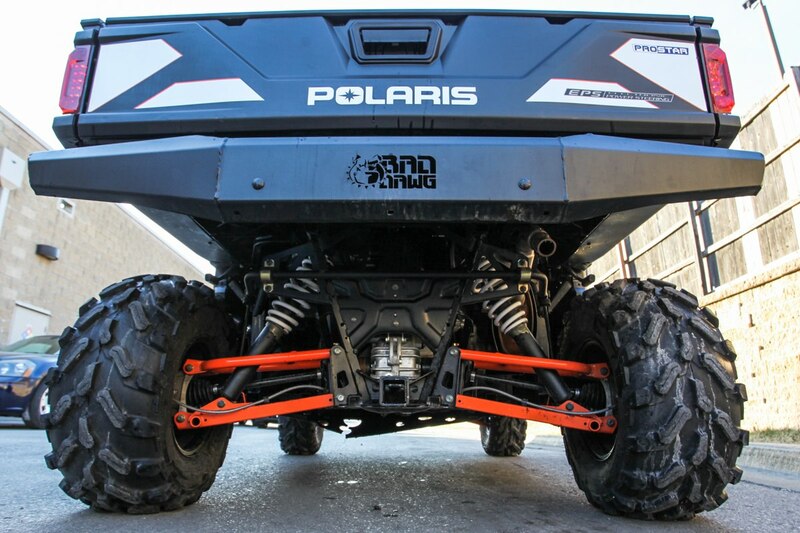 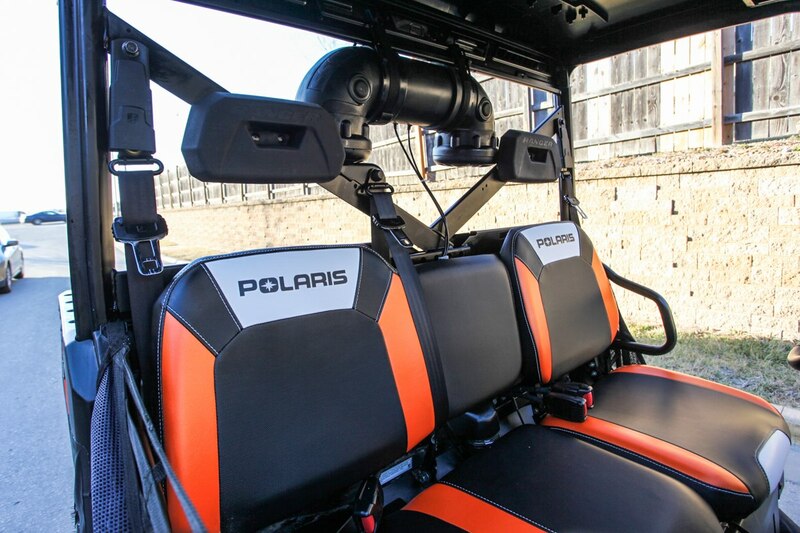 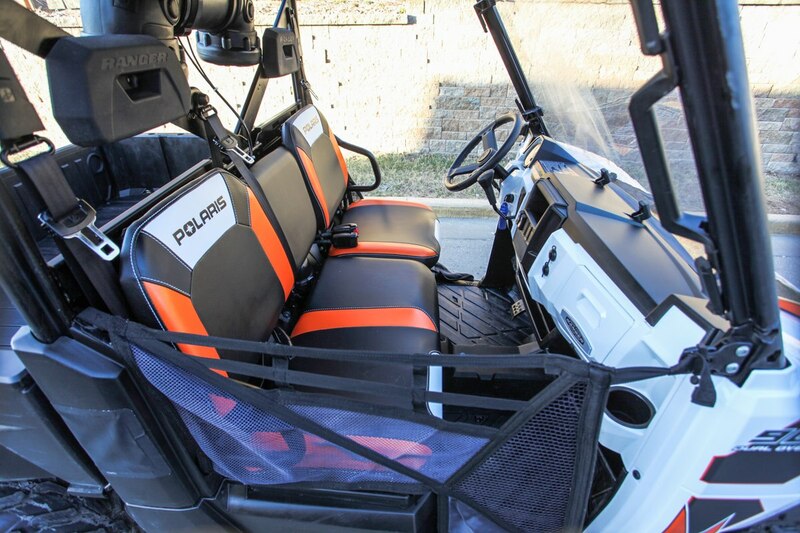 Are you READY for a Polaris?! 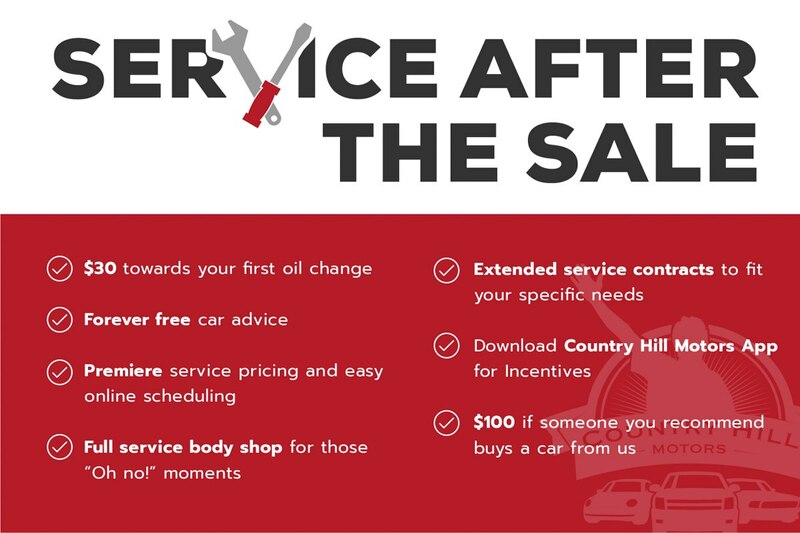 Want to save some money? 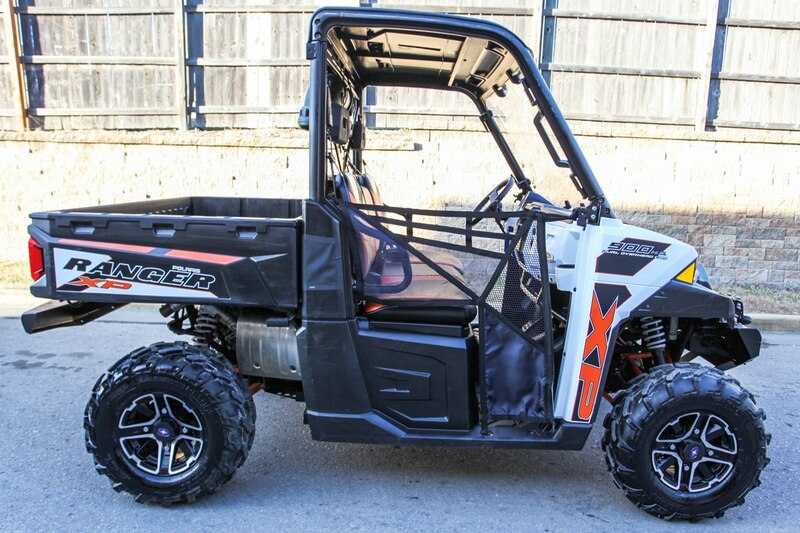 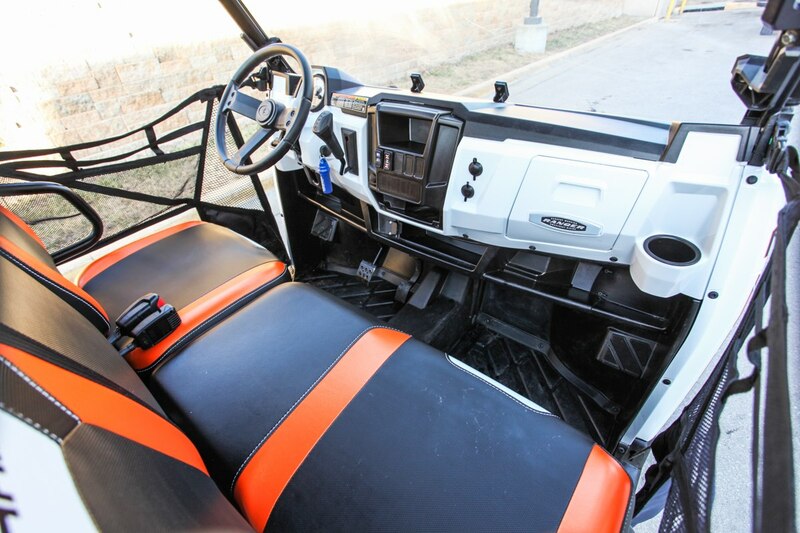 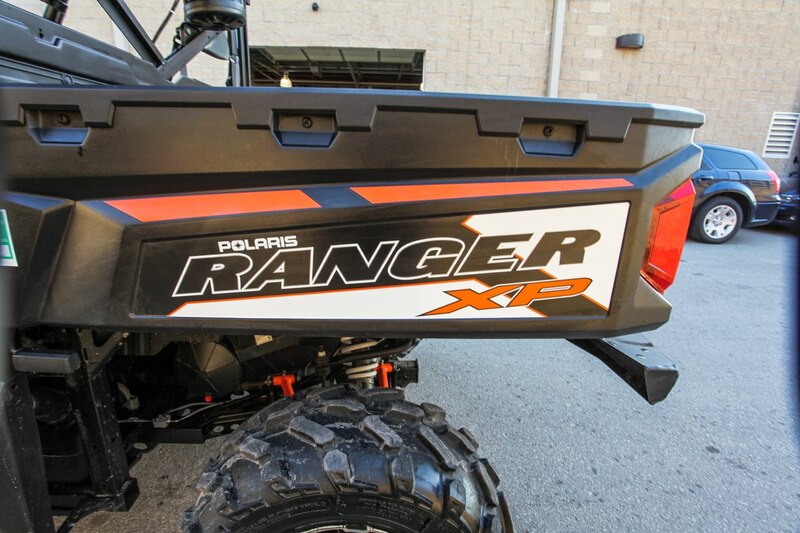 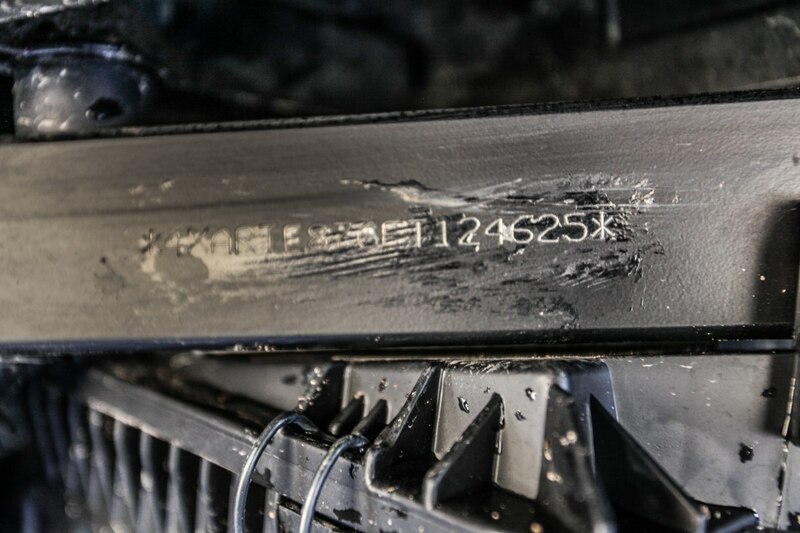 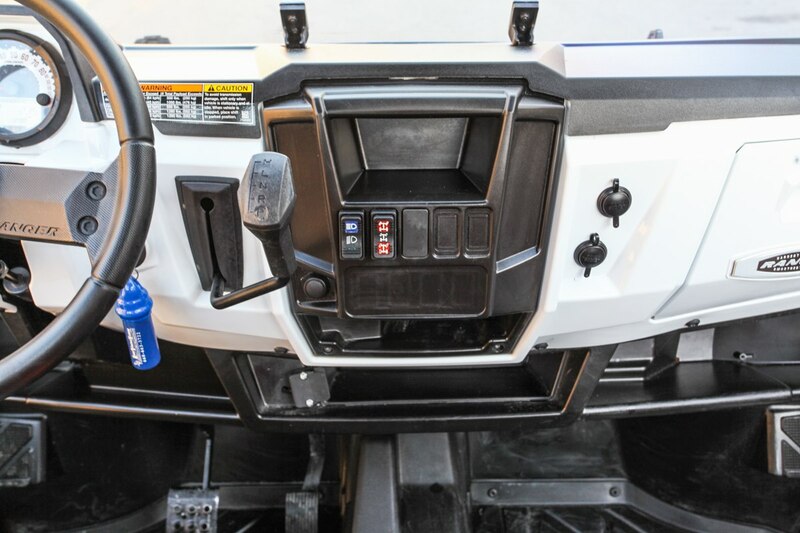 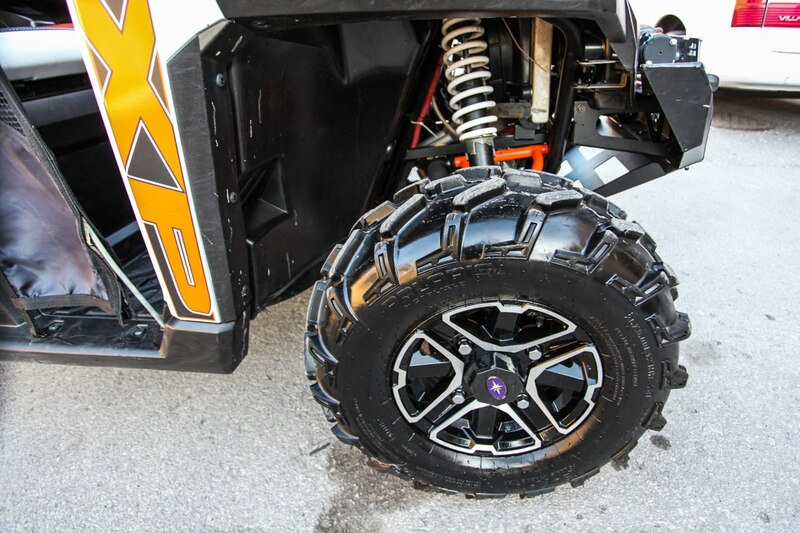 Get the NEW look for the used price on this good-looking 2015 Polaris . 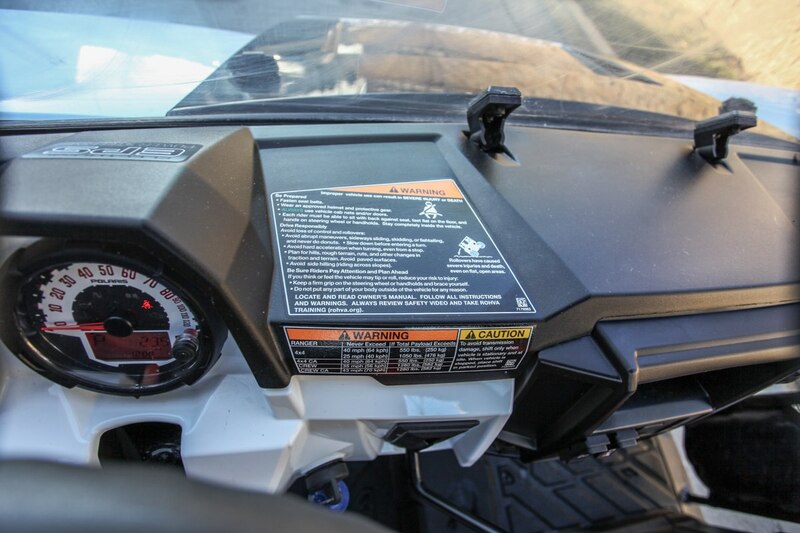 It's got that fresh aroma that indicates the previous owner probably kept it spotless and was a non-smoker. 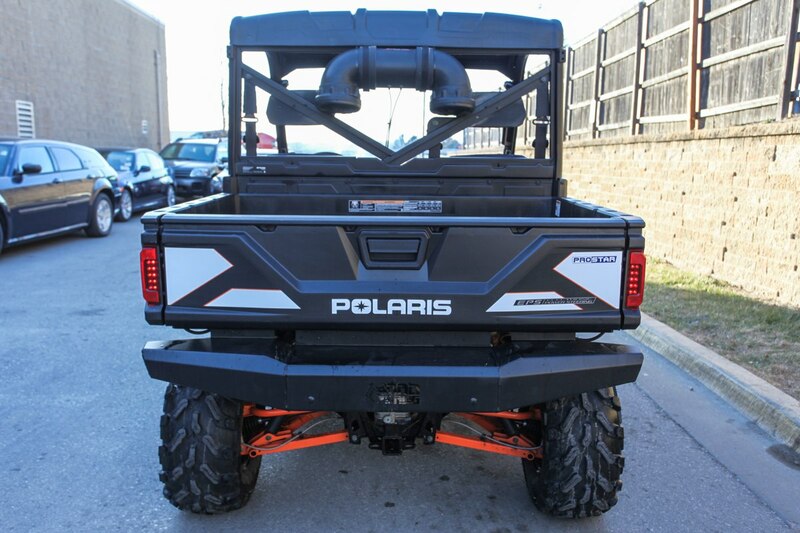 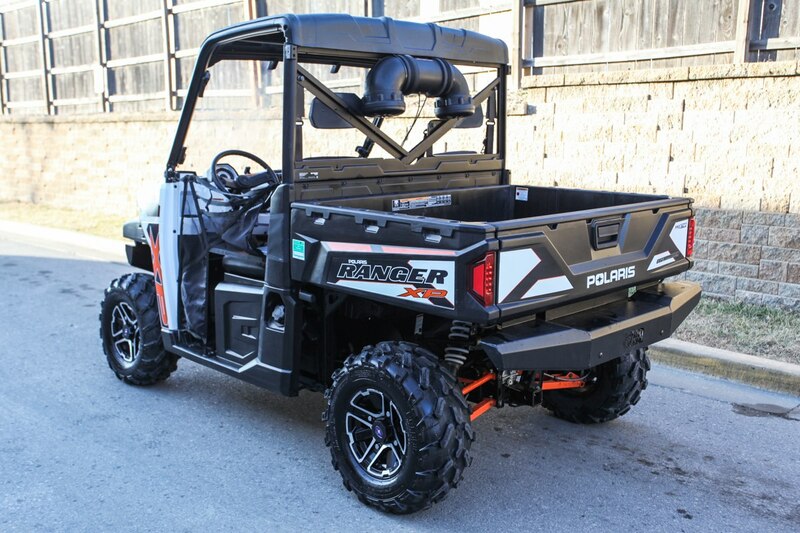 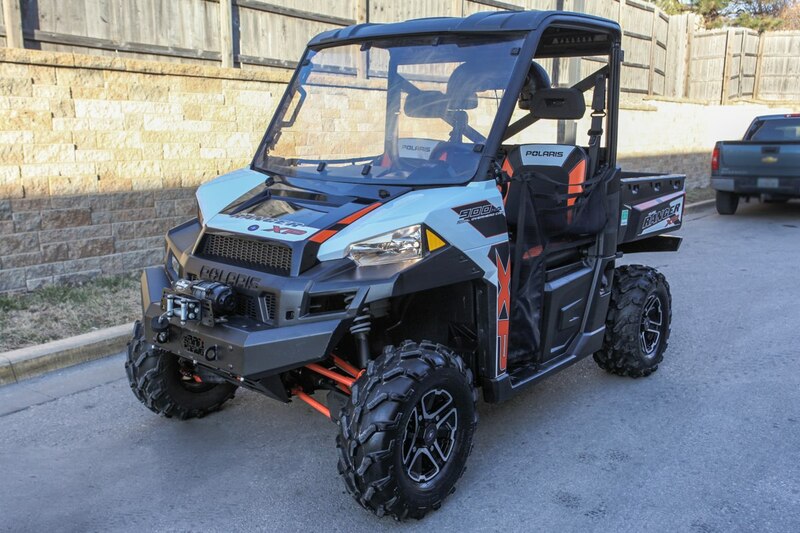 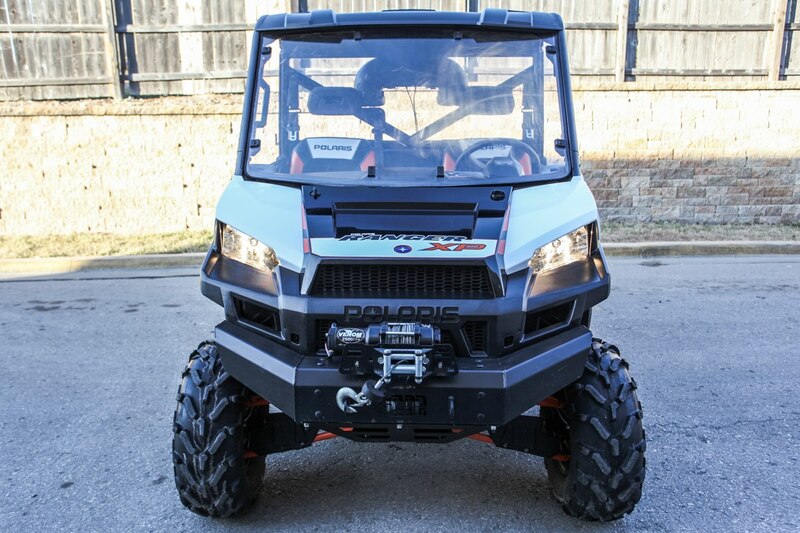 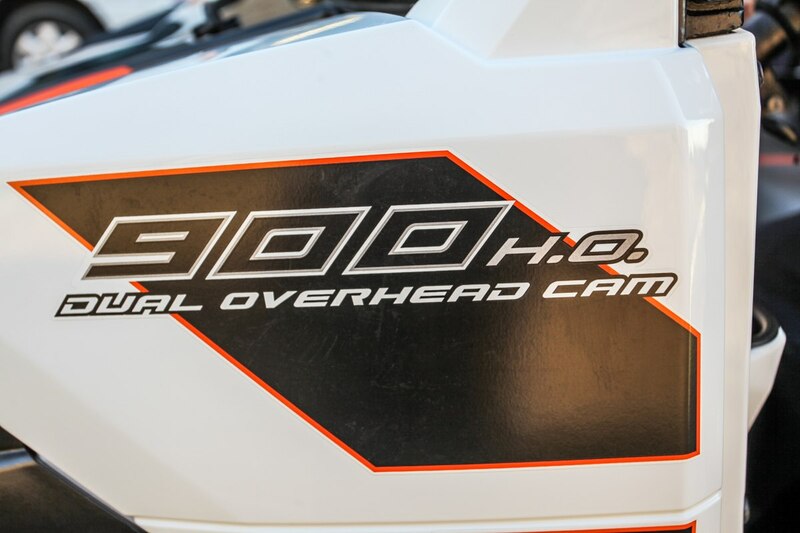 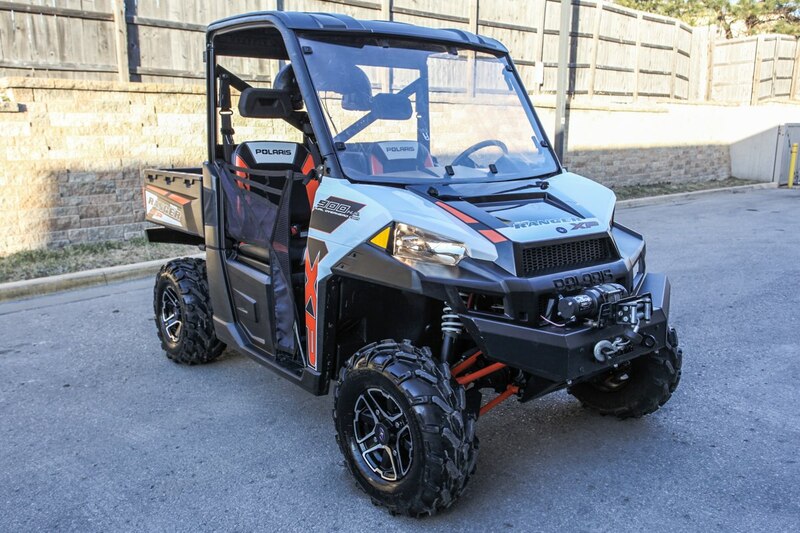 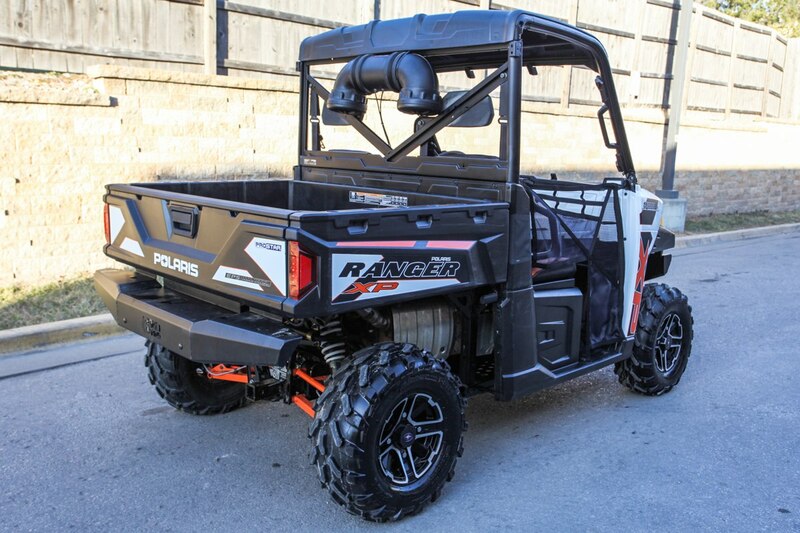 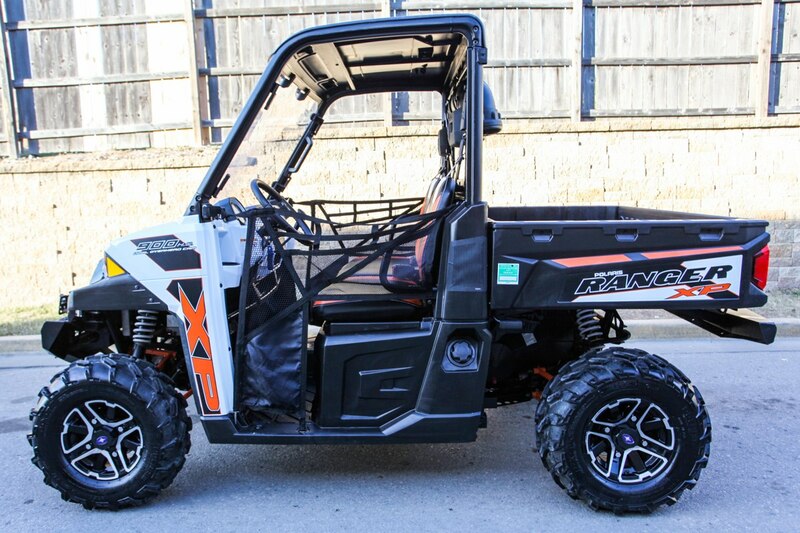 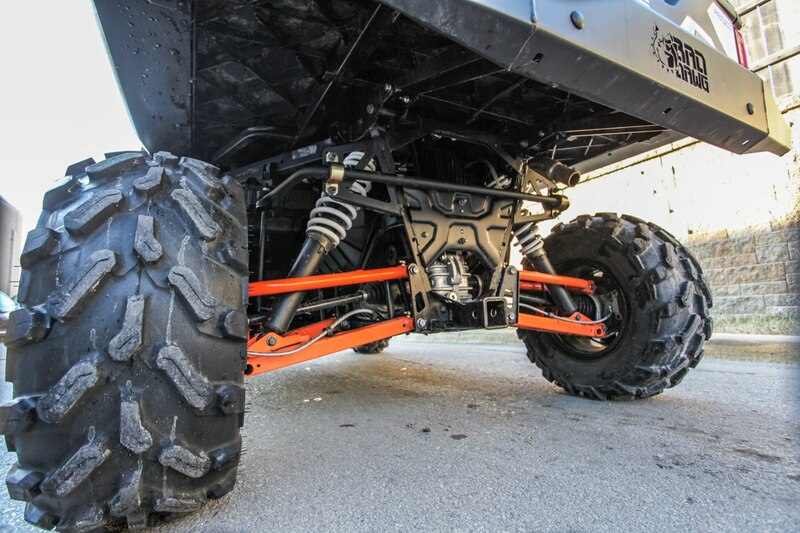 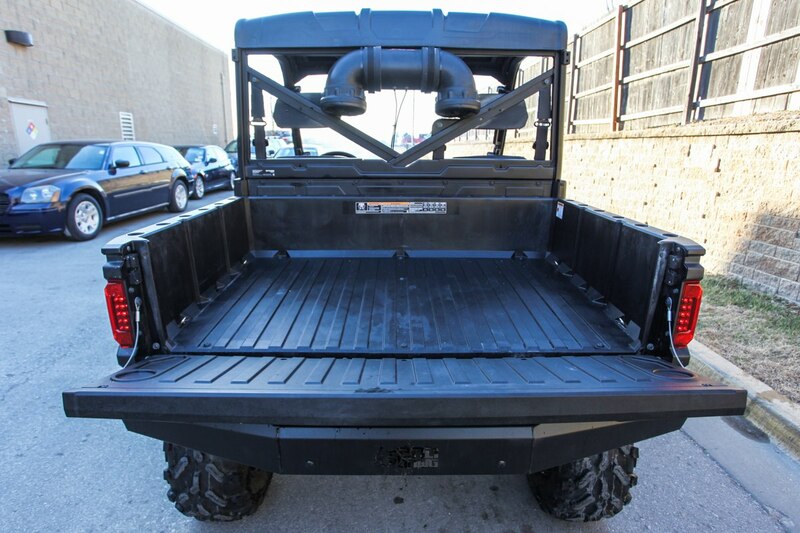 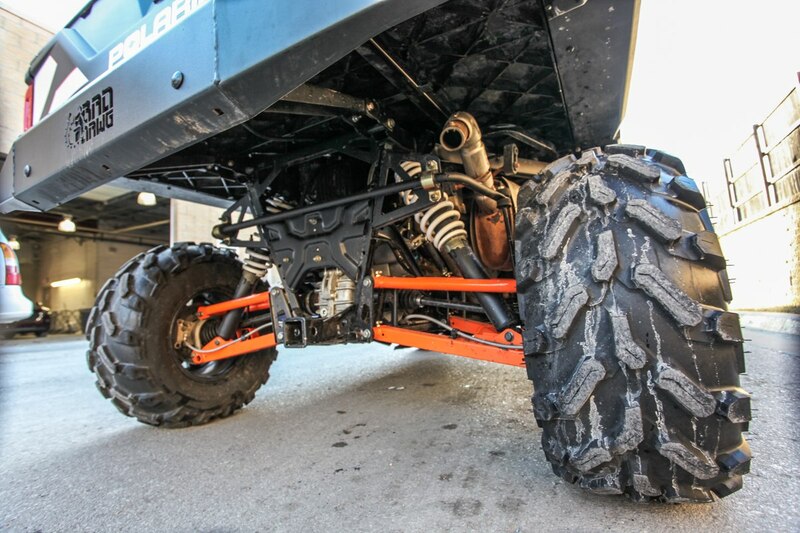 This great Polaris is one of the most sought after used vehicles on the market because it NEVER lets owners down. 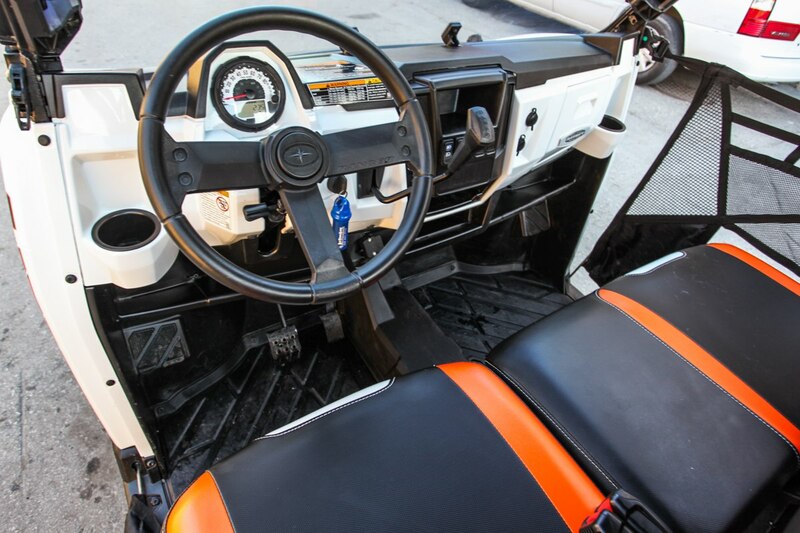 Come see this great car, and many others like it. 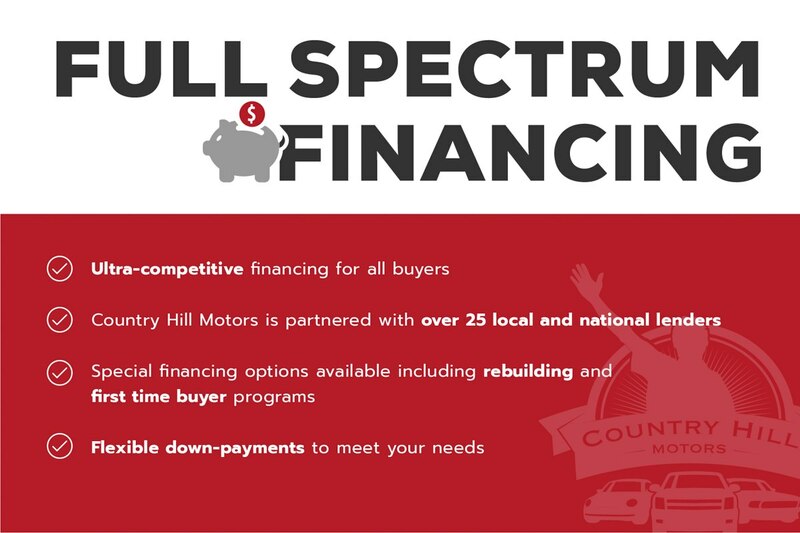 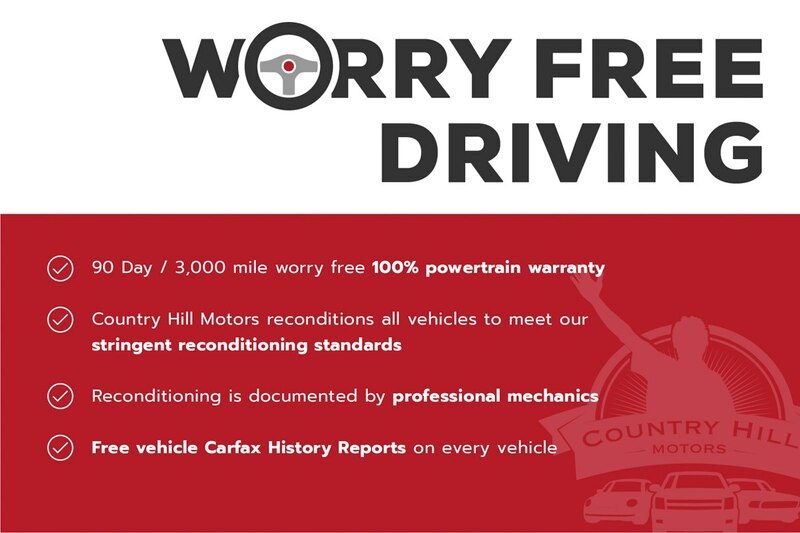 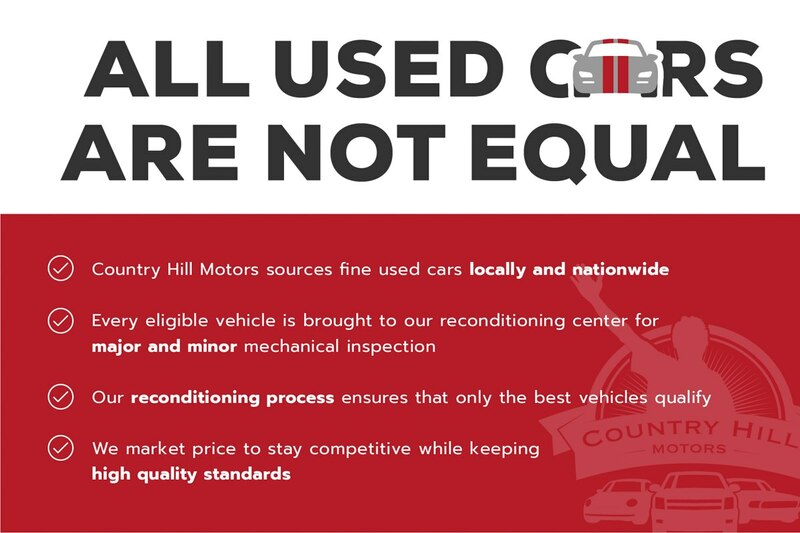 Visit our website @ www.CountryHill.com better yet, give us a call at our Merriam location 913-362-7111. 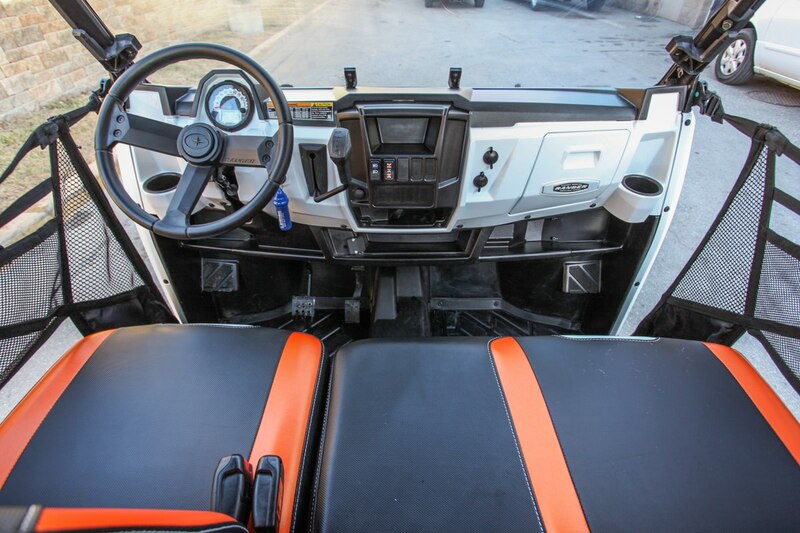 We look forward to answering all your questions and working hard to earn your business.